I am writing my red letter to you for Dyslexia empowerment month. We moved here from New Zealand in 2011 after a series of Earthquakes in Christchurch that changed our city forever and took 185 lives. I needed stability for my family and felt Australia could give that to us. My son was Grade 2 when we came and started school in term 4 of 2011. Just before we moved here I was told he was below NZ’s new “National Standards” but not to worry as children learn at their own pace. He spent the next few years struggling at Primary. He was told to try harder, work faster and focus more by every teacher he had with the exception of his Grade 6 teacher. That teacher spent 6 months trying his best to help him. He finally said to me I really thought he would have improved by now and although he had been put into a Corrective Reading programme from Grade 3-6. His reading skills were still only marginally better than his 7-year-old sisters. He could spell words fine one week and be forgotten from his memory the next. He lacked punctuation skills and struggled to write anything on paper, yet if you asked him a question about his knowledge, he could chew your ear off about what he had learned. He seemed so bright. He is now in Grade 7 and was finally diagnosed with Dyslexia in March of this year. We paid privately for his testing as I felt something wasn’t quite right. It was a relief for us all. It finally made sense. I thought things would improve and get easier. Prior to enrolling my son in his current high school, I had no official paperwork to support my son’s low literacy skills. I had approached them with my concerns numerous times to be reassured he’d be fine, they would look after him. They placed him in their YALP programme, which has no real evidence behind it. I attended plenty of meetings asking for support and change for him which has finally been happening. It isn’t enough though. I also had to request a new English teacher as the one he had was breaking his spirit. She sent him home with so much work that he would cry at the sheer weight of having to complete it all. After parent teacher interviews where she barely spoke to me and berated my son for the full 7 minutes on how he needed to focus more and try harder, I saw red. He sat there fidgeting, trying his hardest not to cry, that was it for me. I tried asking for a meeting so we could speak to her regarding these issues but she wouldn’t budge. I asked that he be moved from her class and have a new English teacher. One that would communicate with me and support my son. The school granted this wish and at the last meeting the teacher made my son cry again. This time it was because she told him he was amazing. Because she told him he would do great things and she would see his name somewhere and say, I taught that boy in year 7. She has changed his world. Sadly, he will be year 8 next year and I fear I will have to fight for him again. You see this battle will never be over for me or many other parents like me Mr Turnbull. There is far too much ignorance in the education system. That needs to change. I hope you can bring about that change for us. 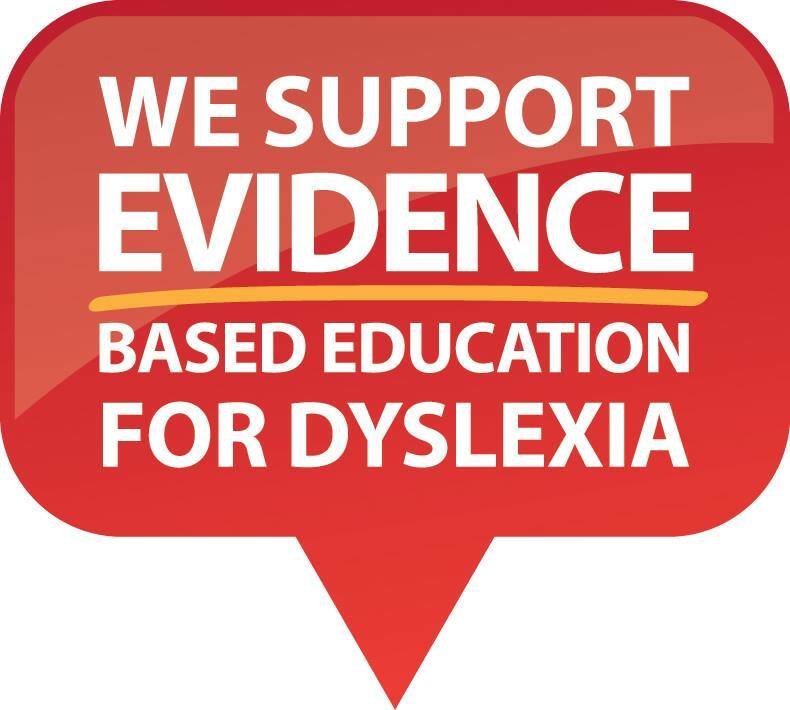 Every teacher needs to be aware of Dyslexia. From primary through to High school. 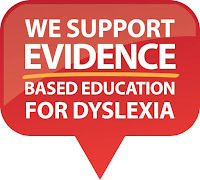 Schools need to implement evidence based literacy intervention. The programme that the government has rolled out isn’t enough. I ask that you look into this issue more widely. Australia’s literacy standards are at an all-time low. The key here is that children like mine fall who through the cracks because the education system is broken. We need to stop trying to fit the square pegs into a round hole.